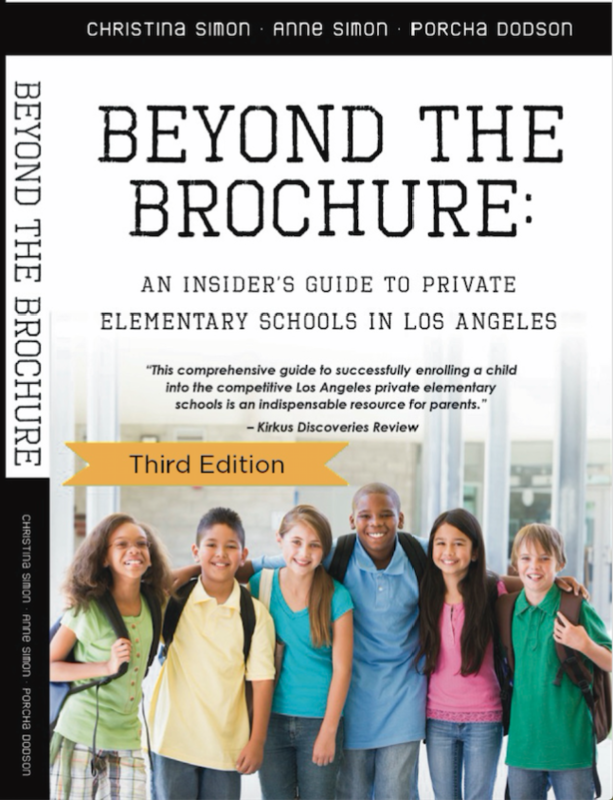 We’re thrilled to announce that the Third Edition of Beyond The Brochure: An Insider’s Guide To Private Elementary Schools In Los Angeles (September, 2017) is now available! You can now buy the book on Amazon! Thank you so much to our longtime and new book and blog readers! 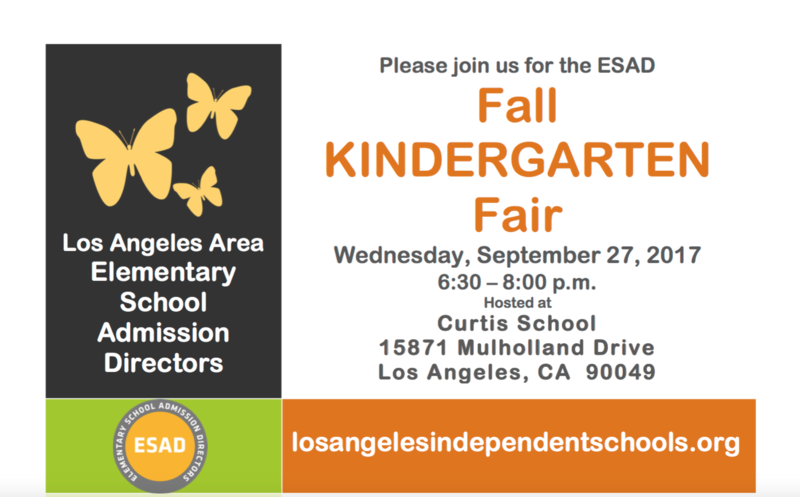 We truly appreciate your support since 2010, when we first started Beyond The Brochure. 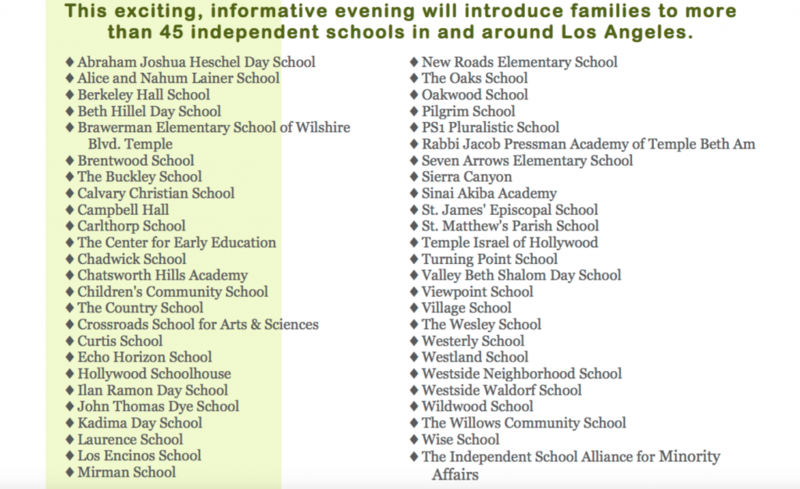 We receive your heartfelt emails and we understand exactly what it’s like to navigate the competitive L.A. private school admissions process. 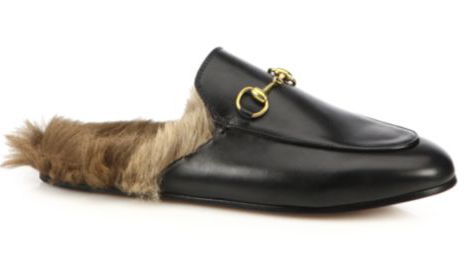 We answer as many questions as possible, on our Facebook Page and by email. Your support, encouragement and feedback means the world to us. Cheers to a new edition and lots of acceptance letters for all of our readers! Please note: If you purchased the Second Edition of the book, you can exchange it for the Third Edition. Or, if you bought it at a local bookstore within the past 2 months, email Christina at csimon2007 @ gmail dot com and we will send you a free Third Edition. 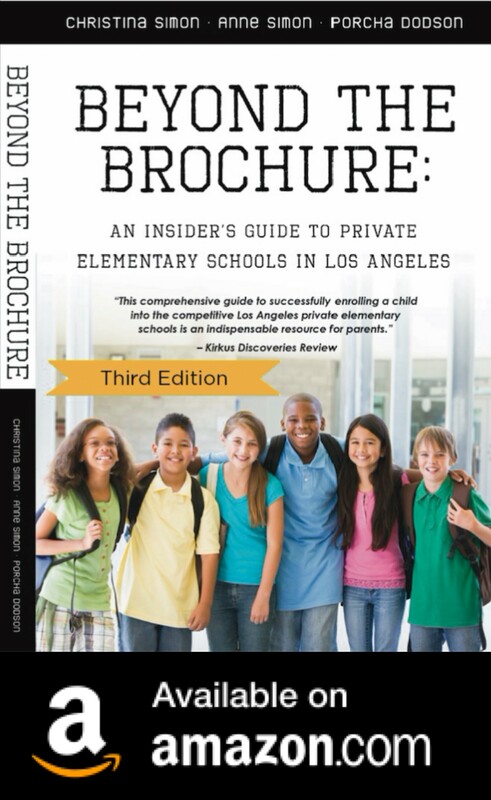 Please note: We are working on the Third Edition of Beyond The Brochure: An Insider’s Guide To Private Elementary Schools In Los Angeles. Publication date anticipated to be mid-September! 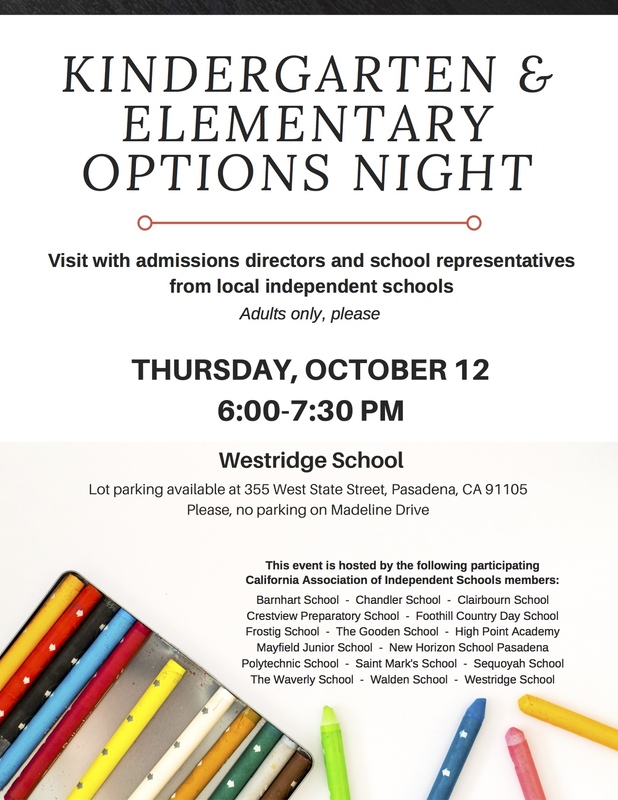 Follow Beyond The Brochure on Facebook for the latest private school news and events!